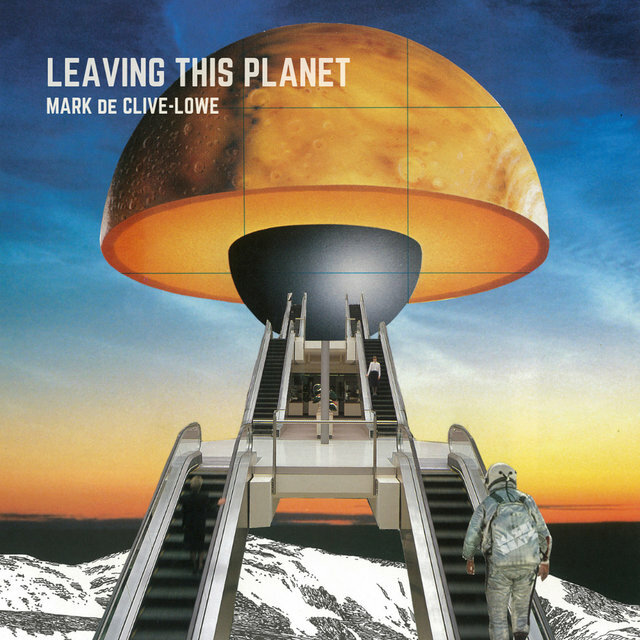 Composer, producer DJ, and keyboardist Mark de Clive-Lowe is globally renowned for his uncanny ability to juggle piano, synths, live sampling, and beat-making on the fly. 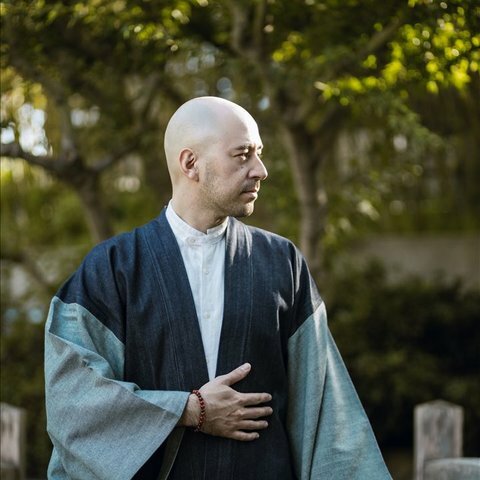 Though his music has centered on jazz, the Japanese New Zealander is an electronic music pioneer who was key in the evolution of broken beat and nu-jazz. 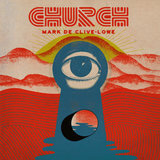 His acclaimed club night CHURCH in his adopted home of Los Angeles (where he's lived since 2008) has showcased his signature musical meld of technology and sample-and-beat-infused jazz that has been exported to stages and club floors across the globe. 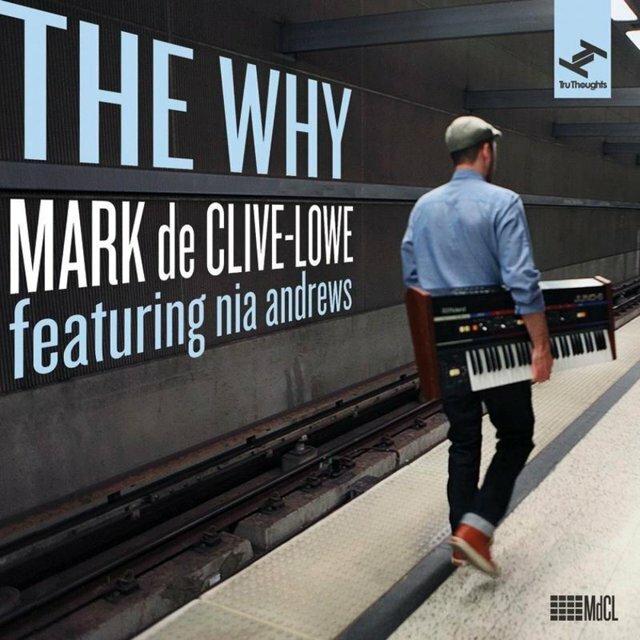 De Clive-Lowe has been a prolific recording artist, producer, and sideman. His third album, 2000's Six Degrees, showcased the expansiveness of his jazz-house fusion to a global audience. 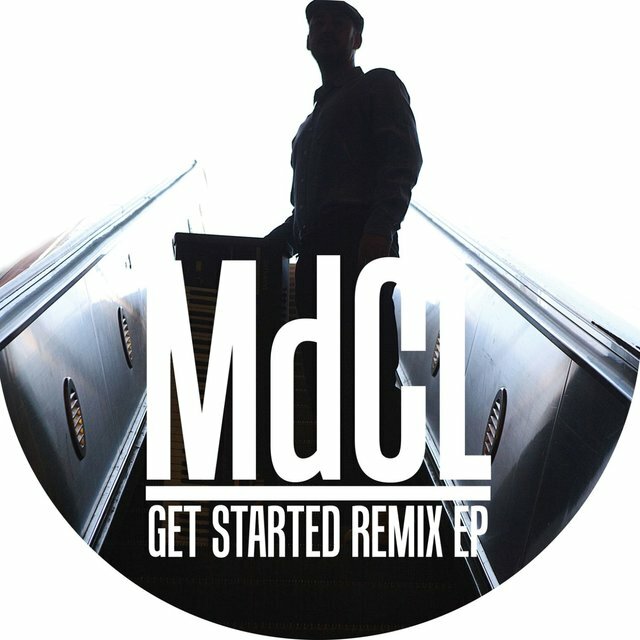 In addition to his records, he is in demand as a producer and DJ with a number of well-regarded remixes under his belt for artists ranging from Shirley Horn and Hiatus Kaiyote to Jerry Goldsmith and the Blue Note Records catalog. He has contributed to more than 300 releases. 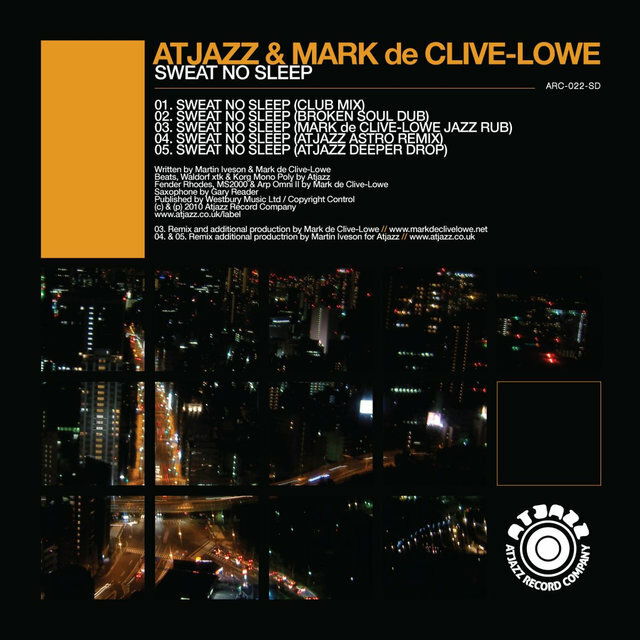 His 2007 date Journey 2 the Light brought jazz and soul in tight, hooky, impeccably arranged compositions to engage house, broken beat, electro, and other electronic styles. 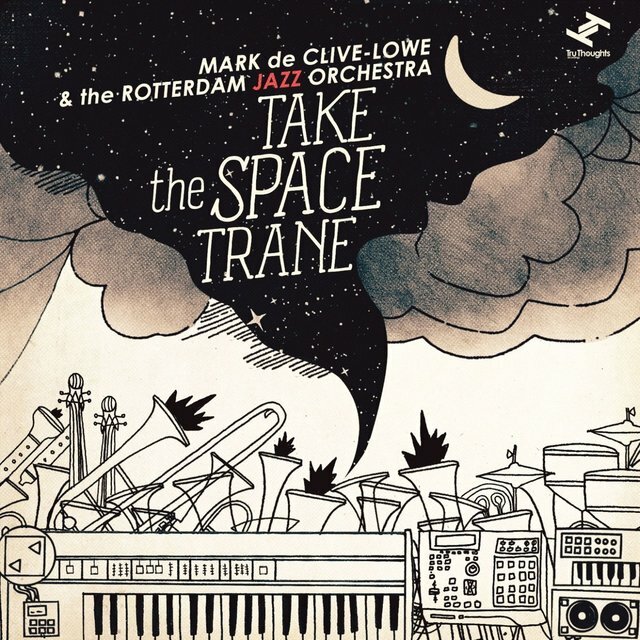 2013's Take the Space Trane found him playing soloist and director to the Rotterdam Jazz Orchestra in a program that re-envisioned big band progressive jazz as a modern technological construct. Its tracks included Duke Ellington's classic "Caravan" and his own hit "Relax Unwind." 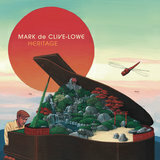 For 2019's Heritage, he employed a jazz sextet to explore the Japanese side of his cultural makeup. De Clive-Lowe was born in Aukland in 1974 to a Japanese mother and New Zealander father; he was raised biculturally. 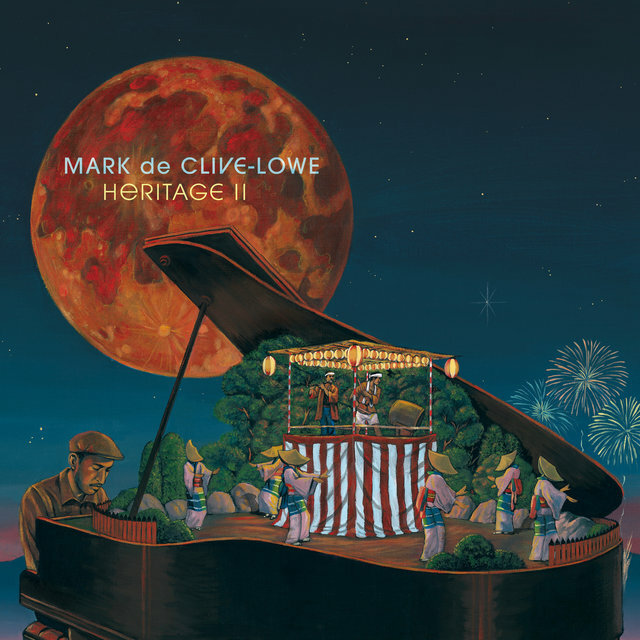 He began formal piano studies at age four and developed a nearly obsessive interest in jazz from his older brother's piano playing and his dad's record collection. As a teen he began experimenting with electronic music by involving himself in the local hip-hop and R&B scenes. Though he never abandoned jazz as an interest, it was through attending shows at the famed Tokyo Jazz Club that he began considering it as a formal and integral part of his developing musical identity. His first two albums, 1996's First Thoughts and 1997's Vision, brought him attention from the Anglo electronic music press, and in 1998 he began a decade-long sojourn in London, where he joined a community of pioneering producers including Bugz in the Attic, 4Hero, and Restless Soul. 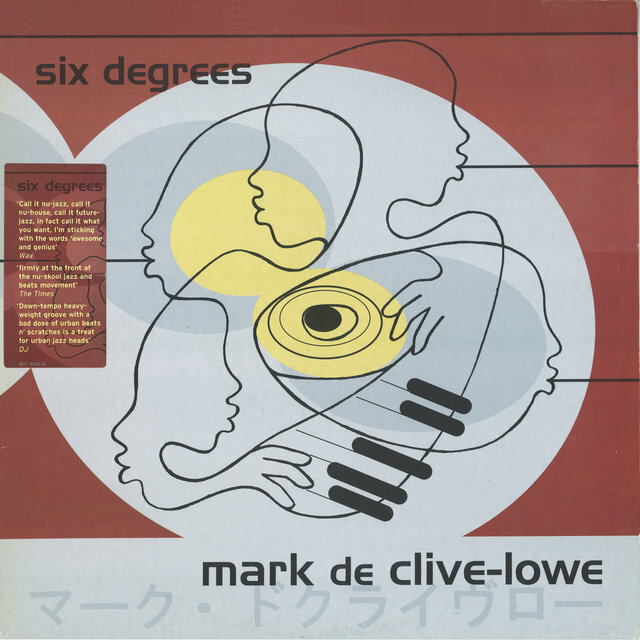 De Clive-Lowe signed a deal with Universal Jazz/Emarcy for 2000's Six Degrees, the album that established his global reputation. He followed with the El Dia Perfecto 12", an influential recording counted among his early best. 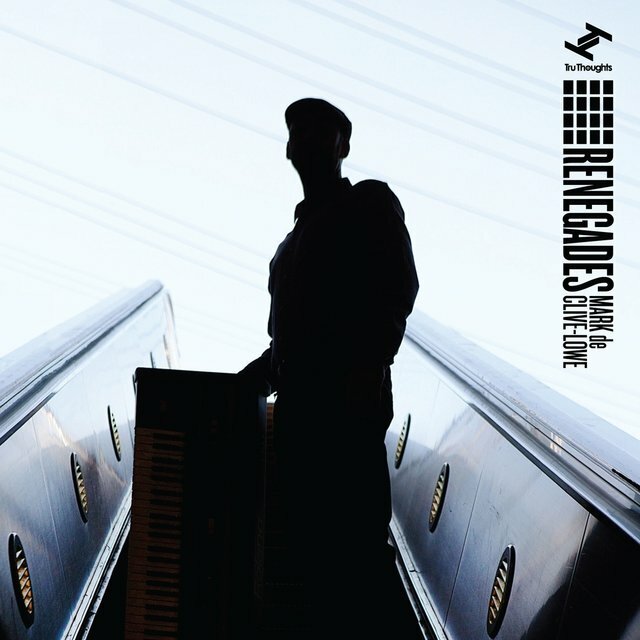 He spent the next few years touring, cutting singles, and remixing dozens of others, including DJ Spinna, Kenny Dope, Shaun Escoffery, Chico Hamilton, and Jazzanova. He also placed tracks on numerous compilations. 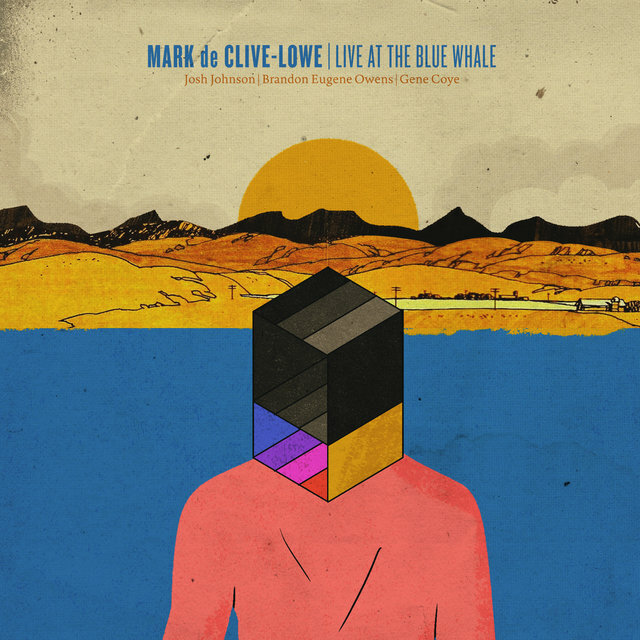 In 2005, he issued his sophomore long-player, Tide's Arising, with Pino Palladino on bass; it was widely acclaimed as one of the most forward-thinking jazz albums to emerge from the U.K. that year and netted his first world tour. Two more albums appeared in Japan and the U.K. in 2006's Face (Columbia Japan) and The Politik (Antipodean Records). In 2007, he issued the Freesoul Sessions Vol. 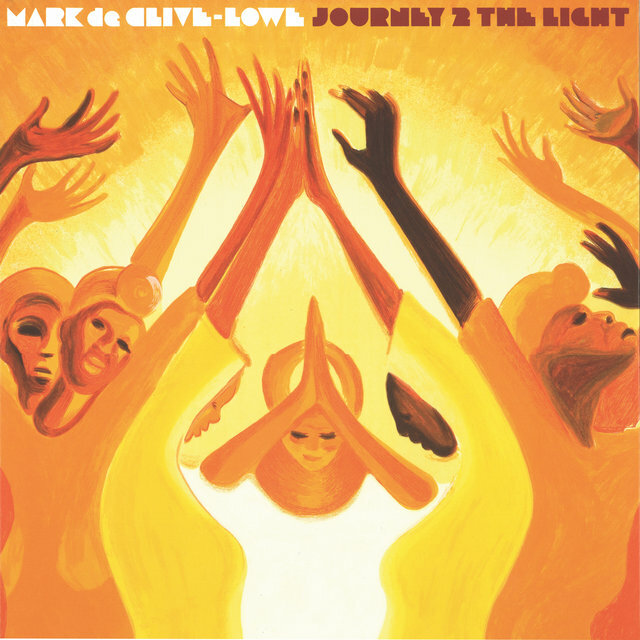 1, with a rotating cast of soul, jazz, hip-hop, and beat artists coming together in the spirit of total improvisation, while Journey 2 the Light featured the vocal talents of Bembe Segue on most tracks. 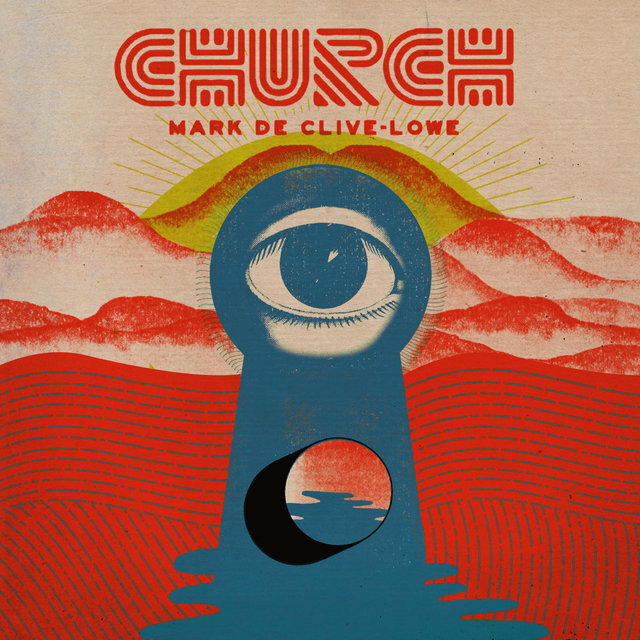 De Clive-Lowe took the record on tour, collaborating with a wide variety of singers and jazz players all over the globe before migrating to Los Angeles in 2008, where he promptly established CHURCH and fell in with local musicians of all stripes. While his production career was in full swing — that same year he contributed no less than seven remixes, including Incognito and Shafiq Husayn — he also continued composing and doing session work. 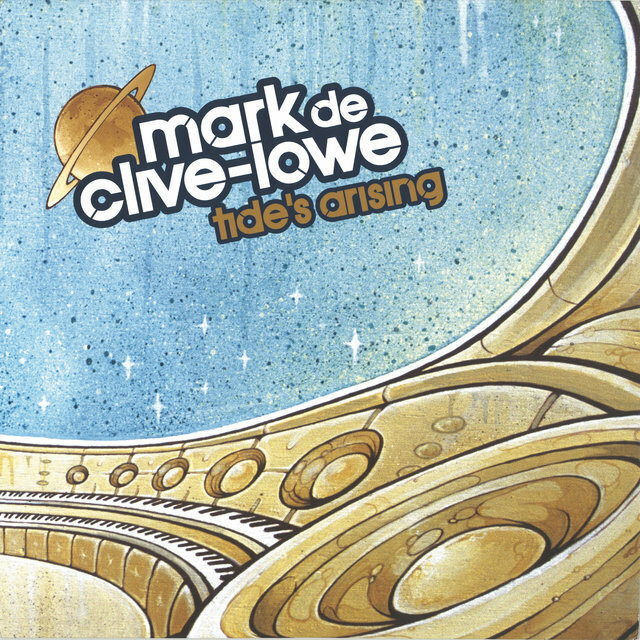 In 2013, de Clive-Lowe dropped Renegades for Tru Thoughts, which included drummer Sheila E., Palladino, and U.K. soul singer Omar in his stable of players. 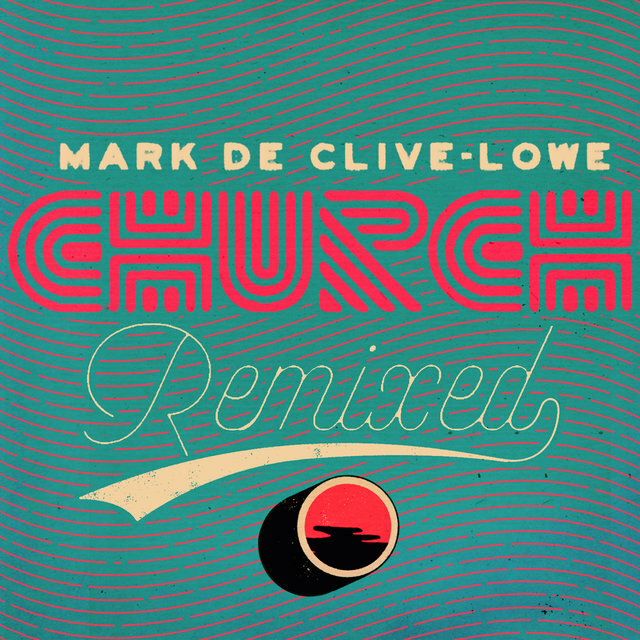 Church followed in 2014 for Ropeadope and was quickly acclaimed as the culmination of his career to date. De Clive-Lowe played acoustic piano, Fender Rhodes, synths, and synth bass, and he did live sampling and beats with electronic manipulation. The set was recorded in Los Angeles and New York with two distinctly different bands. The East Coast players included Duane and Robin Eubanks on trumpet and trombone, respectively, drummer Nate Smith, and bassist Tim Lefevbre, while the L.A. sessions boasted a lineup of violist/arranger Miguel Atwood-Ferguson, drummer Jamire Williams, guitarist Tim Stewart, and guest vocalists Nia Andrews, John Robinson, and theeKIDICARUS. 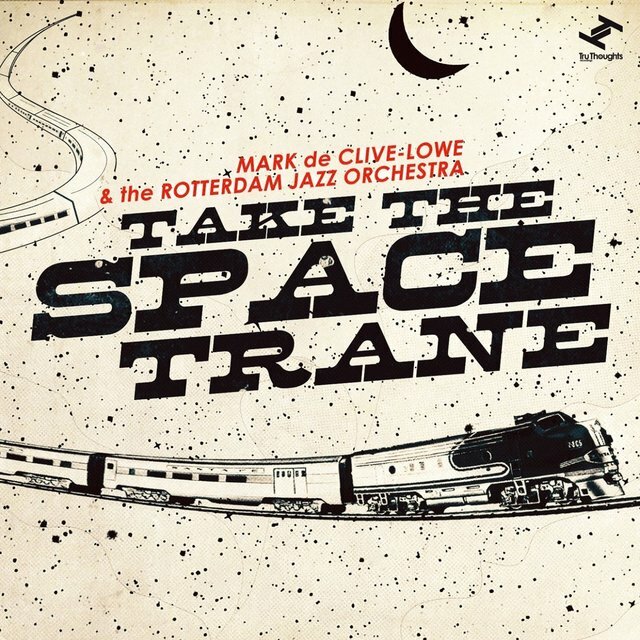 In addition to ten of his own tunes, de Clive-Lowe covered Abdullah Ibrahim's "Imam" and Charles Earland's "Mason's Galaxy." The set won universal critical acclaim for its unexpected transitions and seamless integration of hip-hop, funk, world music, musique concrète, electronic avant-garde, and EDM. It was so successful, Ropeadope issued an entire album of remixes to complement it.